This simple design fits perfectly with room and adds a little flare with the floral pattern on the centre door. 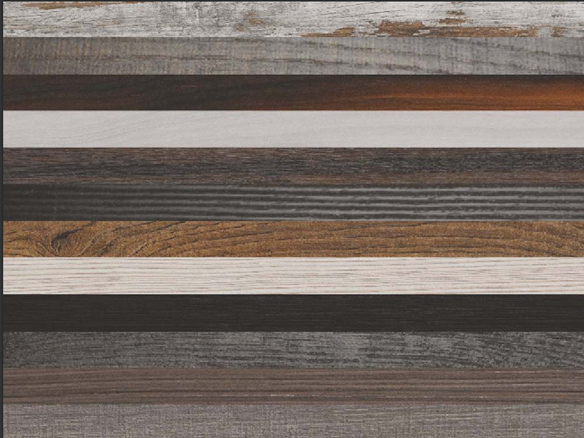 Our new range of colours provide the opportunity to create a stylish personal and unique finish to your made to measure wardrobes and furniture. We provide a personal and professional service, that supply made to measure sliding wardrobes and furniture to match. Everything we do is made to measure and to a high quality with a huge choice of designs and finishes there's a style to match any room. We have been supplying our quality made to measure sliding wardrobes and matching furniture for over 30 years to; Stockton on Tees, Teesside, Middlesbrough, Darlington, Durham, Yarm, Ingleby Barwick, Hartlepool and the rest of Cleveland along with other surround areas. We stride to provide you with what you need whether it be a repair or a full new wardrobe and everything in-between. 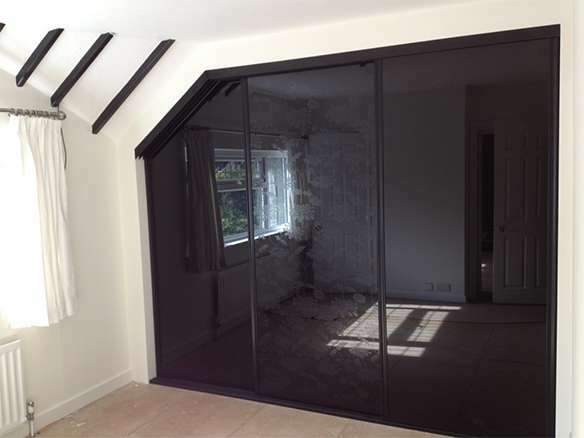 We have a large choice of sliding doors from traditional to contemporary to simple designs in a huge range of colours and finishes. We also provide and fit wardrobe interiors and walk-in wardrobes which are bespoke to you, with our wide choice of accessories we can fulfil your needs. All our furniture is made to measure whether it's our fitted bedroom furniture or our freestanding furniture, in fact it doesn't even have to be for the bedroom we have made furniture for every room in the house. "Great workmanship from the lads . Love my new sliding doors and made to measure matching furniture . Great quality, and installation faultless." "Had wardrobes fitted this week and Words can't describe just how good these guys are I would recommend to anyone. 5 star service and 5 star quality." "We are delighted with our new wardrobes, Thank you"